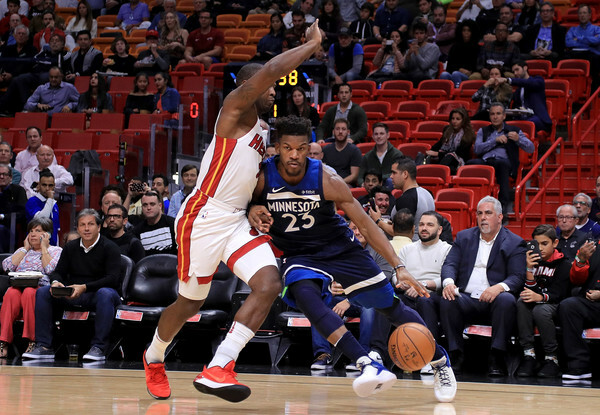 Since Minnesota Timberwolves small forward Jimmy Butler indicated that he wanted to be traded from the team, the Timberwolves have made a number of inquiries with different teams, including the Miami Heat. One new report indicates that Minnesota is angered by the fact that word of Butler’s interest in being dealt was leaked to media outlets by the veteran’s associates. 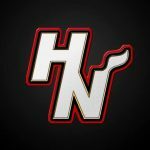 Miami and Minnesota have engaged in a number of discussions about a possible deal since the trade request became public, but have been unable to forge any agreement. 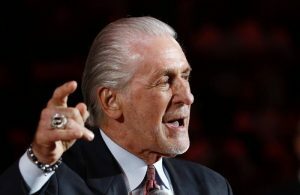 The sticking point, with respect to the Heat, is reportedly that the Timberwolves have asked for a trade package of Heat players including up-and-coming talents like Josh Richardson and Bam Adebayo. Whatever team does eventually acquire the 29-year-old Butler could conceivably lose him in free agency next July, when he’s expected to opt out of the final year of his current contract. 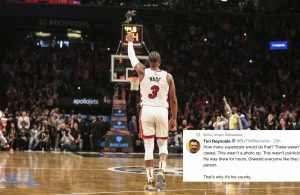 To retain him will presumably require that team to sign him to a multi-year deal that would pay him over $35 million per season. That uncertain status and the potential financial ramifications involved likely had already narrowed the list of potential trading partners. 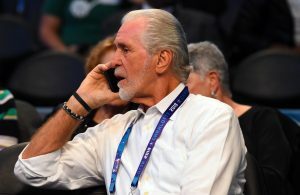 The Timberwolves have until February’s trading deadline to complete any deal, but would likely prefer to get it done quickly to avoid the increasing animosity between the team and Butler’s group.